The Company has established a corporate governance framework grounded in international best practices which it believes to be appropriate given its size and Investment Policy. 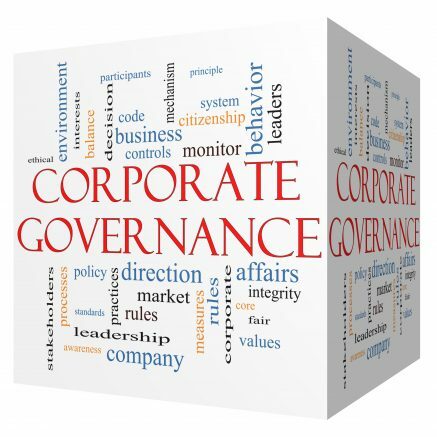 In compliance with the AIM Rules for Companies, the Company has adopted the Quoted Companies Alliance (“QCA”) 2018 Corporate Governance Code as it believes it to be a well-established corporate governance framework grounded in international best practice which is appropriate for the Company given its size and Investment Policy. The Chairman has produced his statement on Corporate Governance, the full text of which can be found here. Myanmar Investments International Limited is incorporated in the British Virgin Islands (BVI).